When asked to compare the various Languages of Appreciation in importance to them, employees overwhelmingly don’t choose tangible rewards as the primary way they want to be shown appreciation. In fact, only 6% of employees identify tangible gifts as their primary language of appreciation. To look at the issue from the opposite perspective, employees choose tangible gifts as their least valued way to be shown appreciation almost 70% of the time. Why is this important to know? For two reasons. 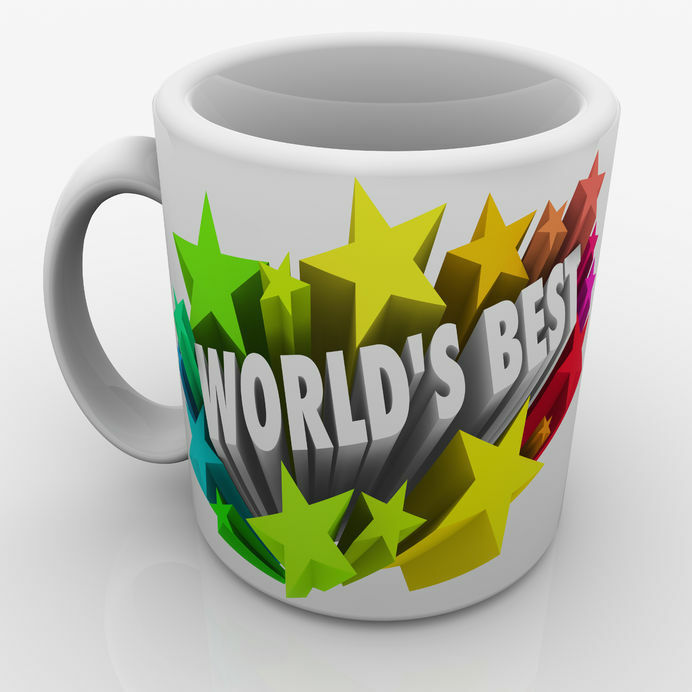 First, most employee recognition programs focus highly on giving gifts as a reward for achieving goals. While there is obviously nothing inherently wrong about this, companies actually are wasting millions of dollars giving gifts to employees that they really don’t want and which do little to improve performance. However, the fact remains that there are a number of people with whom we work who still value receiving gifts as an expression of appreciation. If we totally remove gift-giving from our repertoire of interacting with others, then we are at risk for not communicating appreciation or encouragement in ways that are meaningful to these team members. As a result, our words of affirmation, spending time with them, or helping them out on projects will not really meet the need they feel to be valued. The second key component for an effective expression of appreciation through tangible gifts is: You must give a gift the person values. Two tickets to the ballet are not going to make some guys feel warm and fuzzy. The idea of sitting in the cold on a Sunday afternoon at a professional football game literally will leave many women cold just thinking about it. However, if you can match the ballet tickets with an employee who enjoys the ballet, you have expressed appreciation in a way they will long remember. The same is true of the football tickets. If you are a manager, you may be thinking, “This is too difficult. I don’t have time to figure out who wants what. Therefore, it is easier not to give gifts at all.” We understand the frustration, but to jump to that conclusion will leave some employees feeling deeply unappreciated. Although it is helpful to know that an individual’s primary or secondary language of appreciation is Tangible Gifts, the gift giver still has the dilemma of which gift to give. Giving the right gift to a person who appreciates tangible rewards can send a powerful message of thanks, appreciation, and encouragement. The challenge of giving the correct gift to the right person is a primary reason why many employers no longer give gifts for Christmas, for work anniversaries, or birthdays. 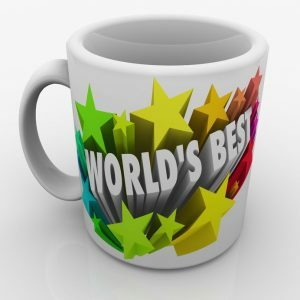 However, when a supervisor knows what gifts would be valued by the individual, they now have the information needed to express appreciation to the employee. We have found that supervisors and colleagues often are eager to invest time, effort, and money to get a gift when they know it will be meaningful to the recipient. Thoughtless gifts—those gifts bought hastily in response to tradition or a feeling of obligation—with no real personal investment of time or reflection not only miss the mark but also communicate a negative message. The gift seems to be a perfunctory act and not a real expression of appreciation. Such gifts do little to positively impact others. The key to successful gift giving is to get to know the person. Over time, take note of those activities that your co-workers like to do in their spare time. This will give you a good indication of their interests and places they like to go for fun. See if they enjoy watching sports (and which teams), or what their leisure activities are, and what magazines they read. Also listen (and even inquire) about where they like to go out for dinner or for dessert. With this information, you are far more likely to give a gift that your employee would appreciate. Consider adding a hand-written note along with the gift as a way to further personalize your appreciation and deepen its impact. One question we are frequently asked is: “Which language of appreciation is getting some ‘time off’ an example of – Quality Time or a Tangible Gift?” This question is more likely to come from younger workers (Gen X and Millennials) – or those who supervise them — since this group places a high value on free time. “Time off” (for example, being given the privilege of leaving work early when a large project is completed) seems to fit best within the category of a benefit they receive. It is a gift. The focus of Quality Time is feeling valued when you get to spend time with colleagues important to you. 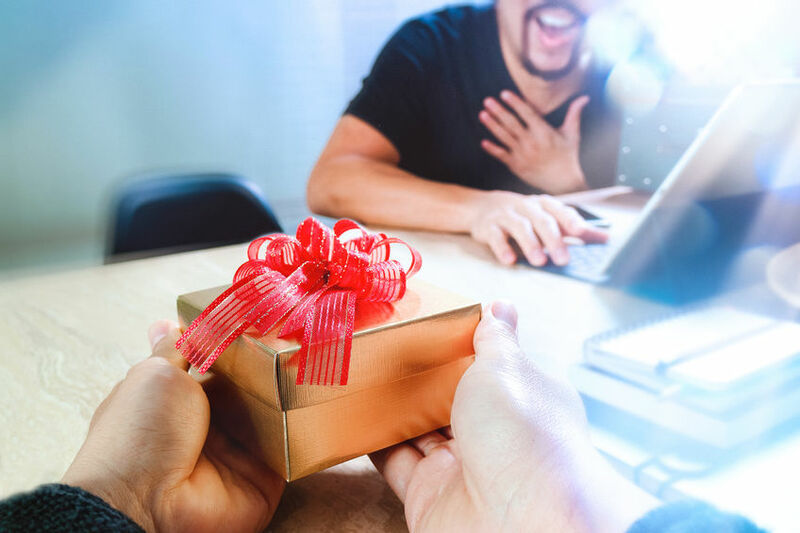 While the appreciation language of Tangible Gifts is rarely the primary language of most employees, giving gifts can be highly effective when in combination with the person’s primary language of appreciation. Giving a small, personal gift along with a note of thanks, stopping by to see your colleague or helping them with a task can be deeply meaningful to the recipient. Remember, don’t worry about how much it cost (it can even be something you got free!). But be sure and put some thought into the gift, and the return on your investment will multiply in its positive impact on your colleague.